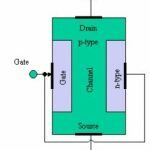 Home / Electronics Articles / What is junction field effect transistor (JFET)? 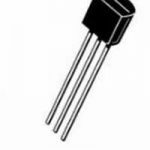 The junction field effect transistors (JFET), is a type of field effect transistor (FET). They are three terminal unipolar solid state devices that can be used as voltage controlled resistors or electronically controlled switch. 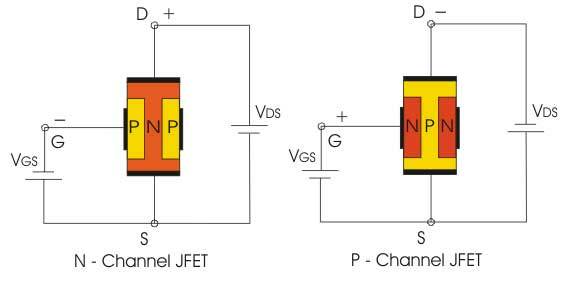 An N-type JFET consists of a channel of semiconductor material holding a large amount of negative charge carriers or holes. 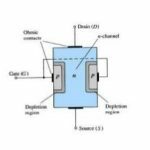 Whereas a P-type JFET consists of a channel of semiconductor material holding a large amount of positive charge carriers or holes, at each end of the JFET, ohmic contacts form the source and drain. 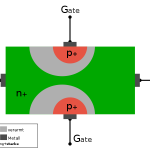 Electric charge flows through the channel between the source and drain. 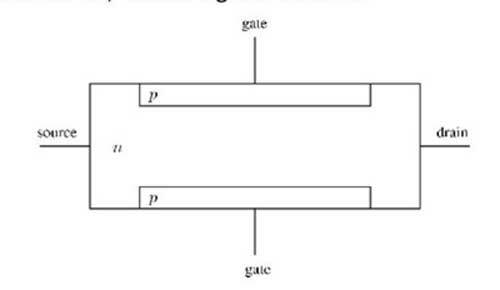 Electric current can be impeded or switched off by applying a reverse bias voltage to a gate.